We are super excited to announce a big step forward in the development of Page Builder Framework. If you haven’t seen it yet, I’ve recorded a quick video going through some of the new features of Page Builder Framework 2.0. Accessibility – We’ve sorted out the last few issues and are happy to announce that Page Builder Framework is now fully accessible. 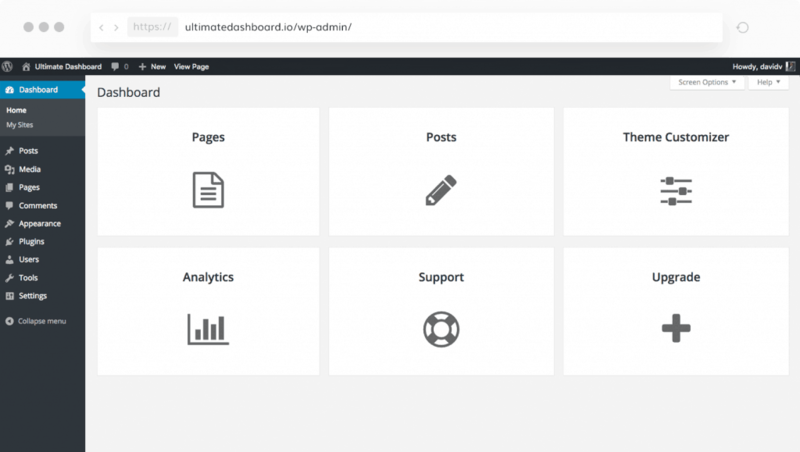 WMPL Integration – Page Builder Framework now fully integrates with WPML. Comments Count – We’ve moved the comments count from the posts footer to the meta data in the header of the post (Thanks, David McCan). Filed Under – We’ve added an option to the WordPress Customizer to change the “Filed under:” text if categories are being displayed. For all the details please head over to the Changelog and check out our 2.0 Beta Announcement Post. Blog / Archive Pages – The way we handle Archives with Page Builder Framework has been rewritten from ground up so make sure to have a look at your Blog & Archive pages. Tweak the settings under Blog in the WordPress Customizer if needed. To enable additional layout settings for other archive types (such as Search Results, Categories, Custom Post Type Archives etc.) go to Appearance -> Theme Settings -> Blog Layouts (Premium). 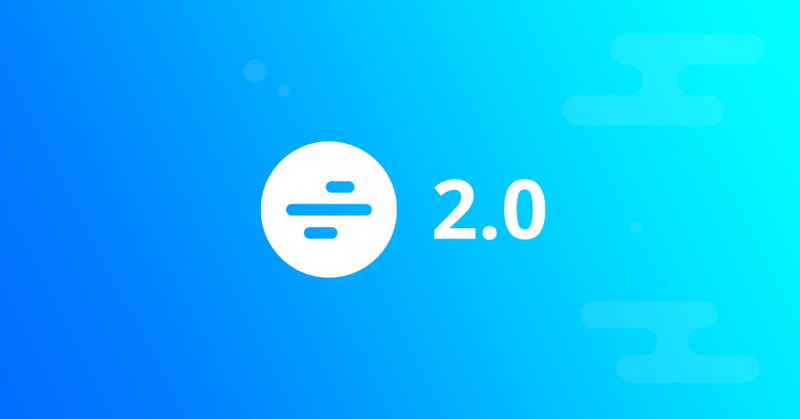 Clear the Cache – If you’re using a caching plugin or server side caching, please clear your cache after you’ve updated to Page Builder Framework 2.0. Page Templates – The No Header, No Header/Footer & Transparent Header (Premium) Page Templates have been removed. Please use the settings in the Template Settings metabox on the right hand side instead. Update Premium Add-On – With 2.0, lot’s of things have been reorganized and a couple settings moved from the Premium Add-On to Page Builder Framework. It’s important to keep both, Page Builder Framework and the Premium Add-On up to date. If your license has expired, this is a good time to renew your license. If you run into issues or have any further questions, don’t hesitate to get in touch. We’re always happy to help! 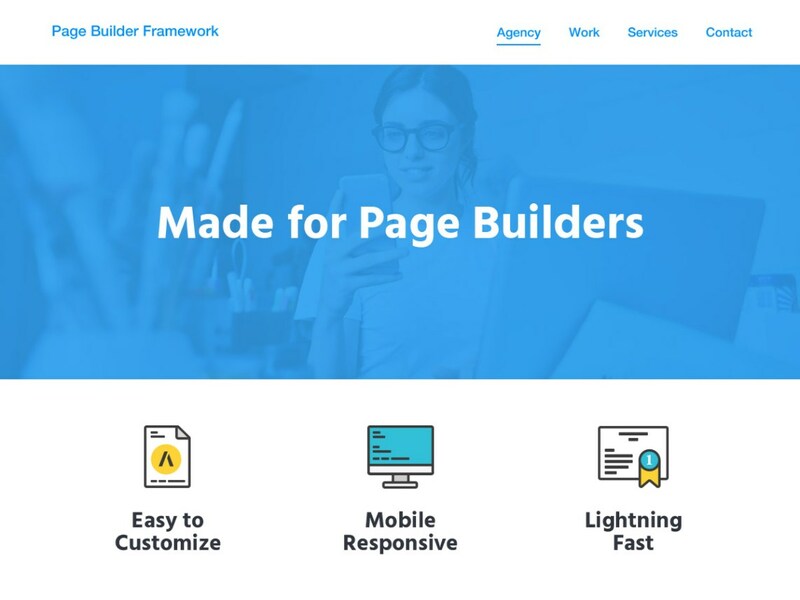 We’ve been working closely with the team at OnTheGoSystems and are happy to announce that Page Builder Framework is now 100% compatible with WPML.